The COMPLETE list of VIDEOS (approximately 50, dating back to 1989) is on the Videos page. Most recent videos are mentioned below. 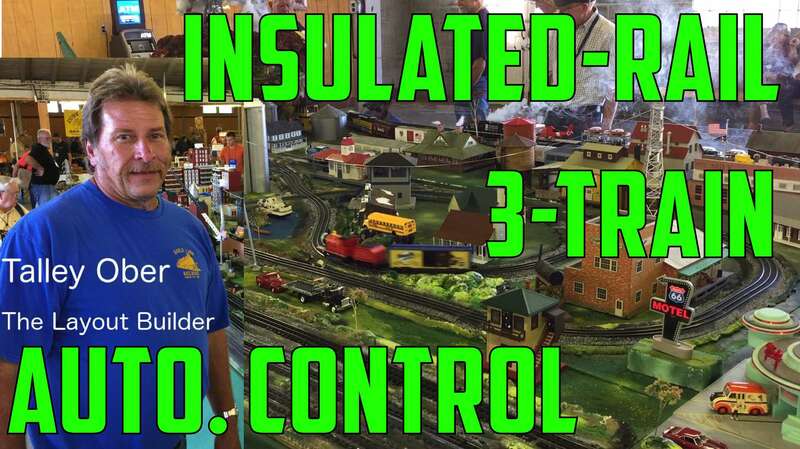 This video shows Talley Ober’s Insulated-Rail 3-train, 3-rail O-Gauge Automatic Control System in operation. It uses no relays nor electronics. Links are on the “Video 667 information page” — CLICK HERE to view it. 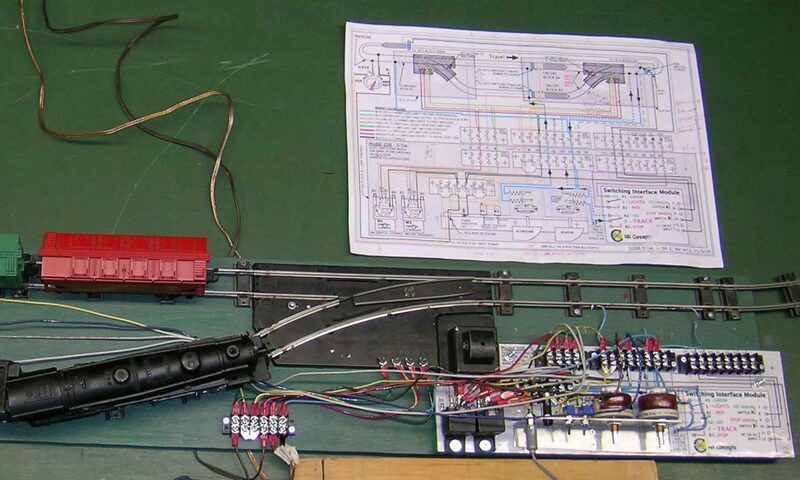 This video shows 9 analog (DC track power) setups, and 9 DCC setups. 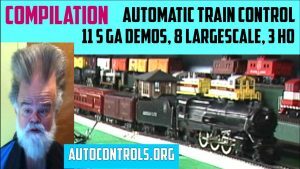 Some of the Large-scale demonstrations are NOT in this video, since it was made for the S gauge convention. 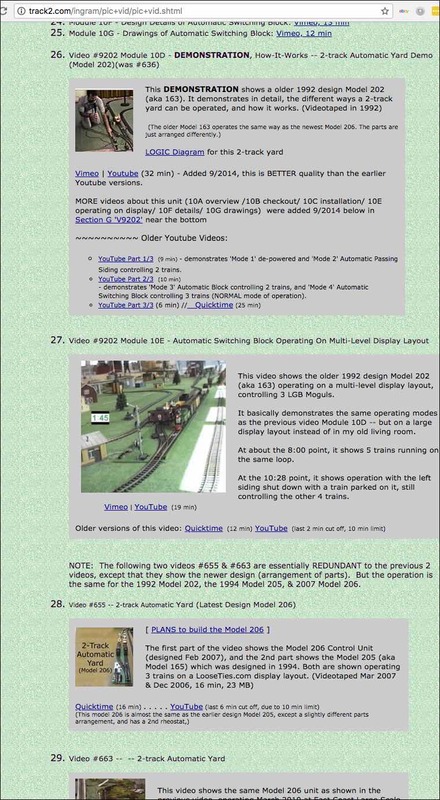 The two O-gauge videos mentioned above (#667 & #668) are not shown, because they were made later. 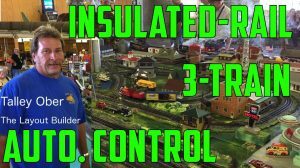 Video #819 showing 3 DCC HO trains being controlled on the same mainline with NO turnouts — was made AFTER the compilation video. 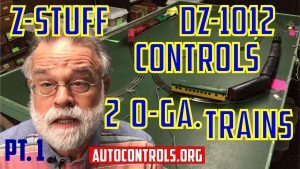 The REST of the AutoControls.org videos (approximately 50) can be found on the ‘VIDEOS‘ page on the original 1997 website (Home2). Below is a “screen capture” of part of the Videos page.